Middle of the 1st quarter. #5scores Cuyahoga Hts -20 John Marshall - 0 2nd qtr. 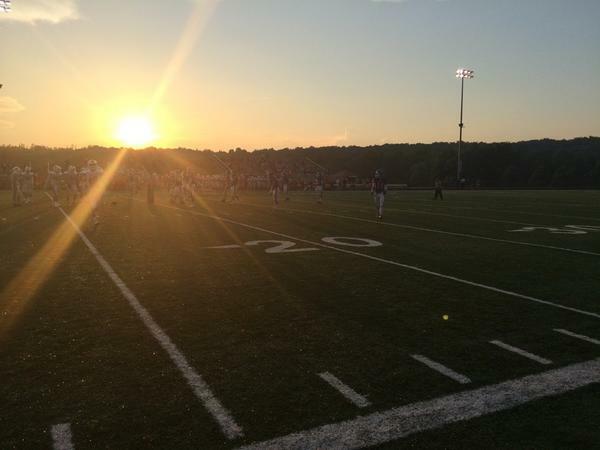 We've got local high school football scores LIVE here: 5.wews.com/B9RD1 At a game? Tweet with #5scores to add to the blog!